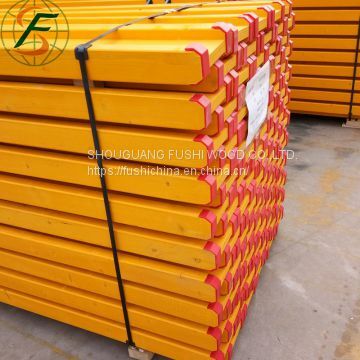 4) Coating with yellow, waterproof; rot-proof and frozen-proof painting. 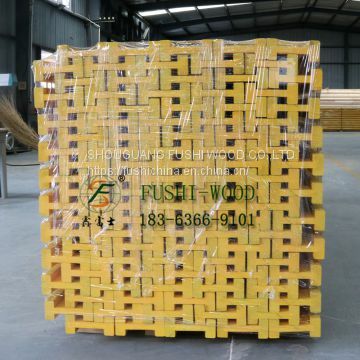 Standard export packing.Pallet with plastic and metal strips. 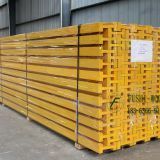 Export packing,pallets(custom suffocating free), packing boxes etc. H20 Beam is widely popular for good reason. 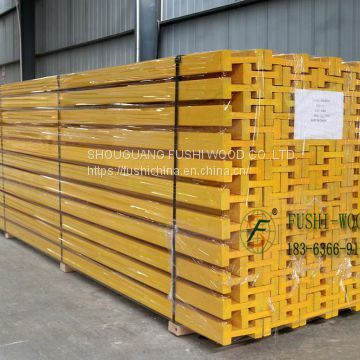 Construction Formwork H20 Beam in Standard Size of 200mm Height is a Type of Plywood Formwork Timber Beams Used in Formwork System and Peri Form As Waler Beam and Concrete Slab I Beam for Slab Formwork System, Column Formwork System, Wall Formwork System and Beam Formwork. FAQ1. Are you a trading company or a factory ? 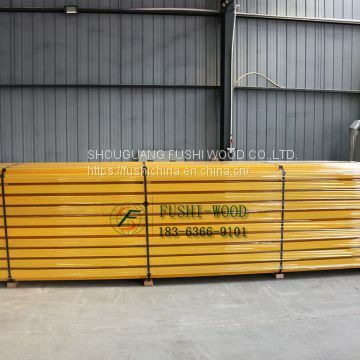 A: Fushi Wood Group has a whooly owned factory. 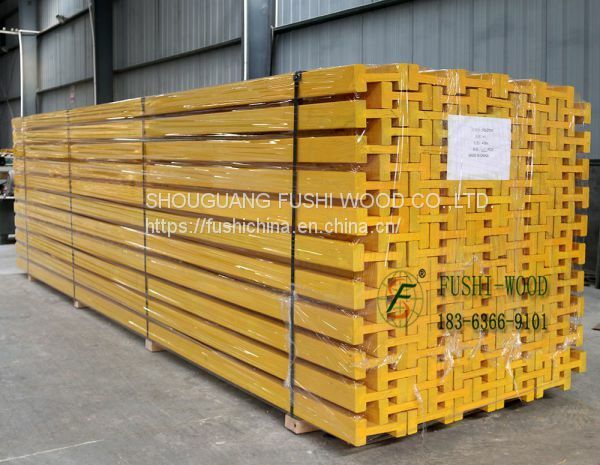 A: Fushi wood Group. 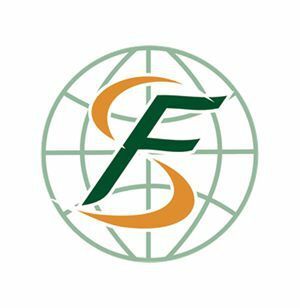 firstly is a trading company, so has a professional team to serve for overseas customers. Meanwhile, Fushi has a wholly owned factory that engaged in production of kinds of high quality LVL. 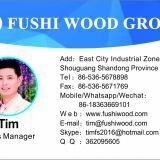 A:The main business of Fushi Wood is the exporting and importing of a variety of man-made boards. 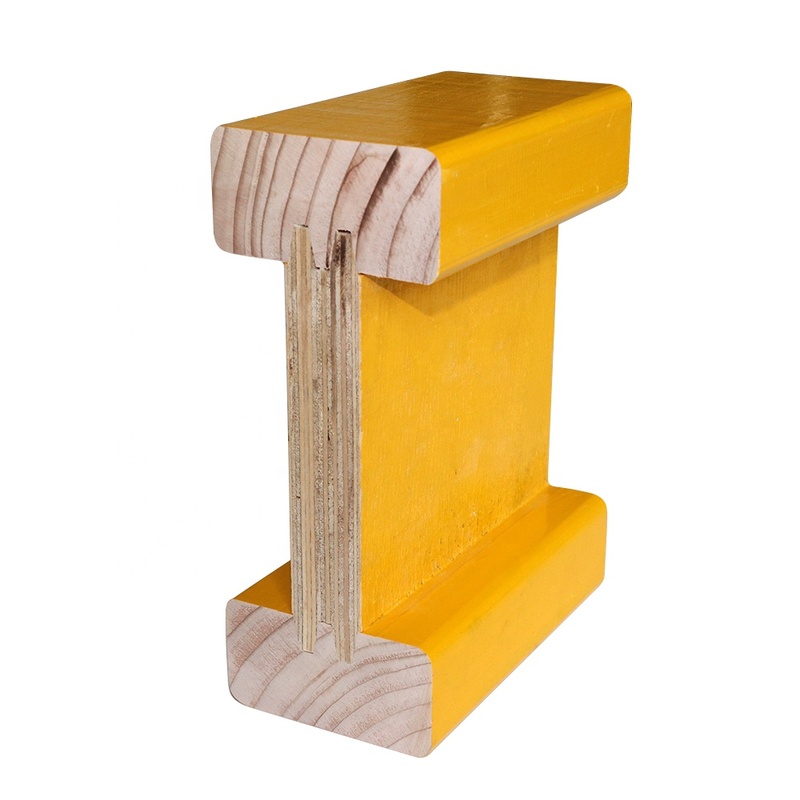 LVL, Plywood,MDF and Finger-jointed board, furniture, flooring, logs and other wood products etc. A: Yes, the sample is free and freight charge would be collected in your side. But after the order is confirmed, this freight charge could be deducted from the whole payment or another sample that you need could be sent to you next time and the freight charge will be paid by our side. A: We have 100% quality guarantee to customers. own factory has obtained the Carb certificate.FSC, SGS etc. 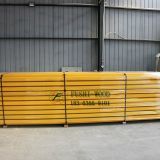 INQUIRY ABOUT Laminated Formwork H20 timber Beam used for ConstructionSHOUGUANG FUSHI WOOD CO.,LTD.